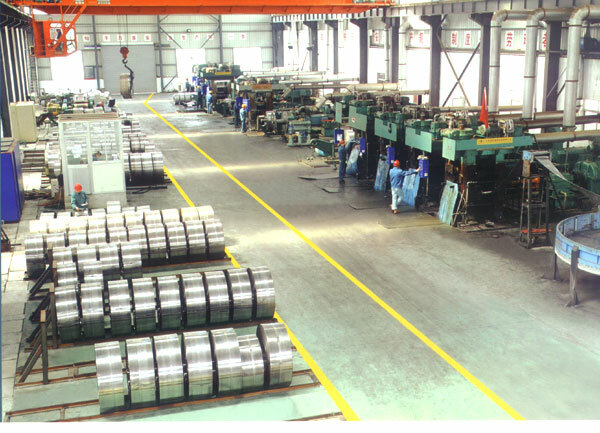 Hanoi Impex Pvt. 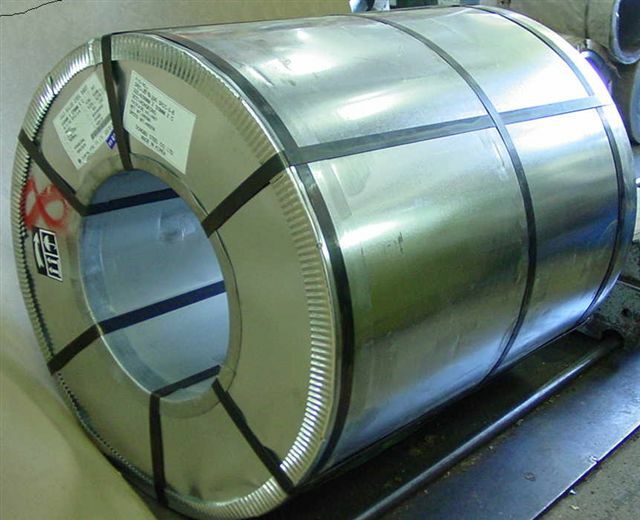 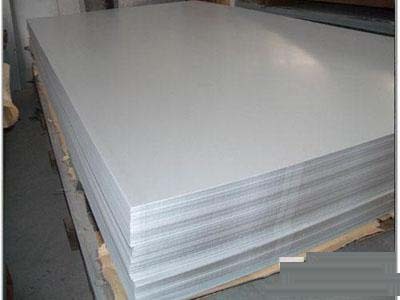 ltd. - HOT DIP GALVANIZED SHEET/COIL Basic Plate TypeItemNominal Size (mm) Cold Rolled Basic Plate Thickness0.30 – 3.00 WidthStrip800 – 1830 LongitudinalCutting strip 200 – 900 LengthSteel sheet1000 - 6000 stripID of Coil: 508 / 610 Hot RolledBasic Plate Thickness>1.80 – 2.80 WidthStrip900 – 1500 LongitudinalCutting strip 250 - 900LengthSteel Sheet1000 - 6000StripID of Coil: 508 / 610 Theoretical Weight Thickness(mm)Unit WeightKg / m2Thickness(mm)Unit WeightKg / m20.302.3551.007.8500.322.5121.108.6350.352.7481.209.4200.372.9051.3010.2500.403.1401.3510.5980.423.2971.4010.9900.453.5331.4511.3830.473.6901.5011.7750.483.7681.6012.5600.503.9251.8014.1300.554.3181.9014.9150.604.7101.9515.3080.705.4952.0015.7000.755.8882.2017.2700.806.2802.5019.6250.856.6732.8021.9800.907.0652.9523.1580.957.4583.0023.550 Coating FormCoating Type Coating Weight (g/m2) Equality ThicknessZF30 / 30 Z, ZF40/40, 50/50, 60/60, 70/70, 80/80, 90/90Z 100/100, 125/125, 140/140, 175/175, 225/225Different ThicknessZ30/40, 40/60, 40/100Note: “ Z “ denotes pure coating “ ZF “ denotes zinc iron alloy coating . 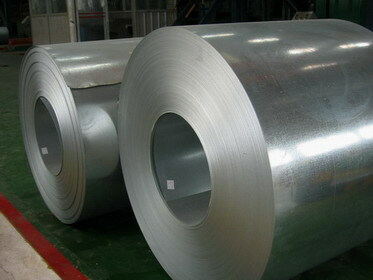 Note: “ Z “ denotes pure coating “ ZF “ denotes zinc iron alloy coating .